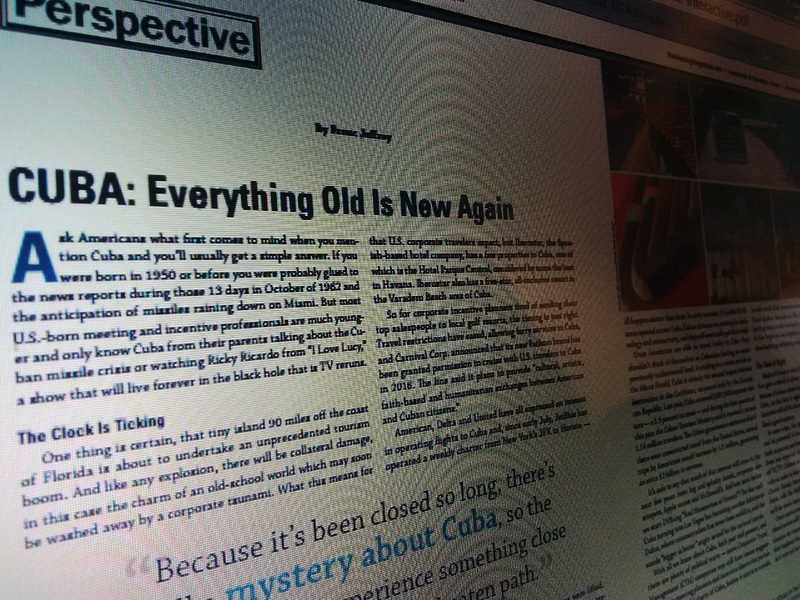 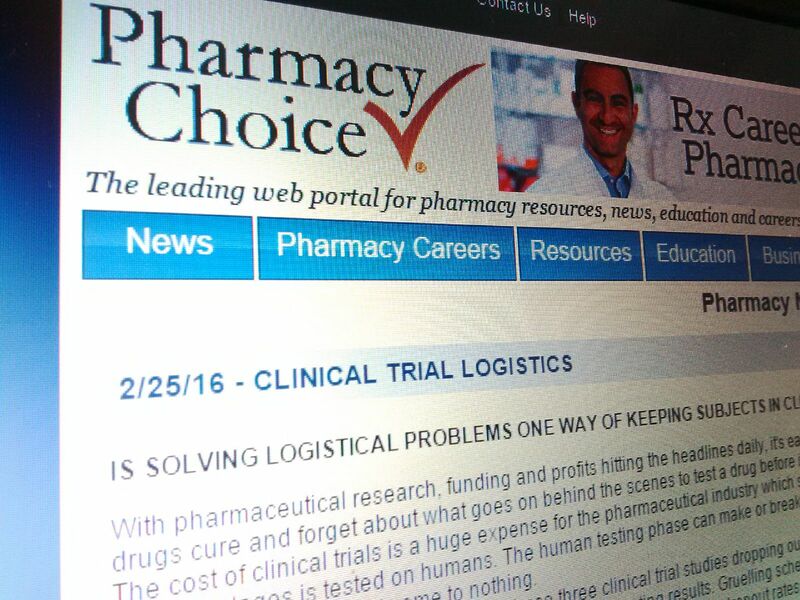 Is Solving Logistical Problems One Way of Keeping Subjects in Clinical Trials? 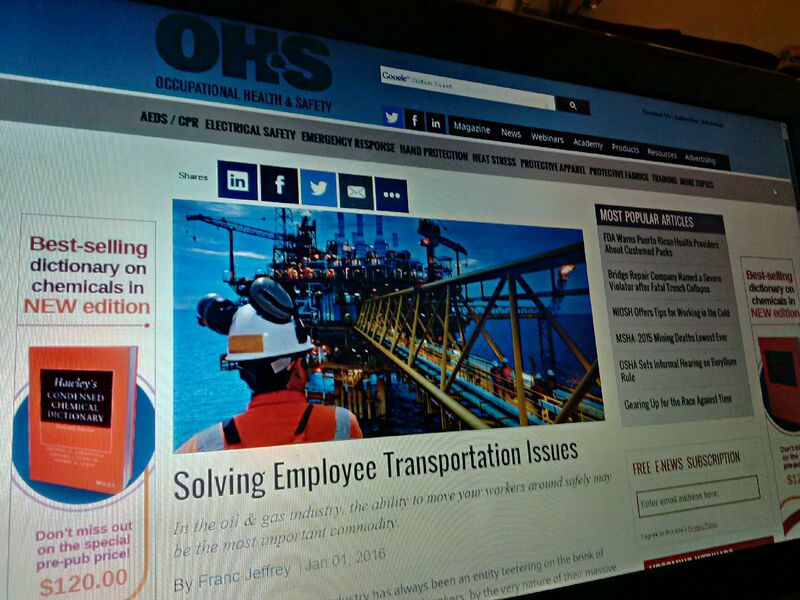 Franc Jeffrey, CEO, EQ Travel Management, looks at what it takes to safely transport personnel to and from operations around the world. 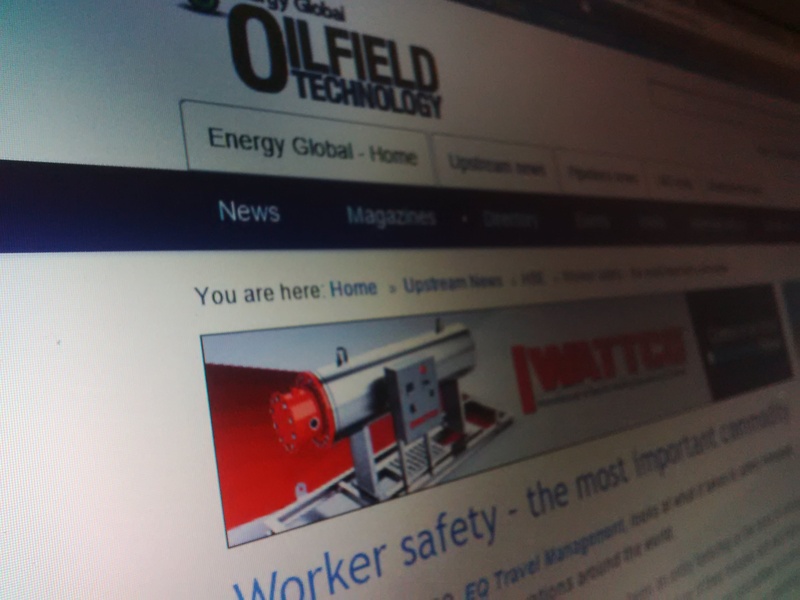 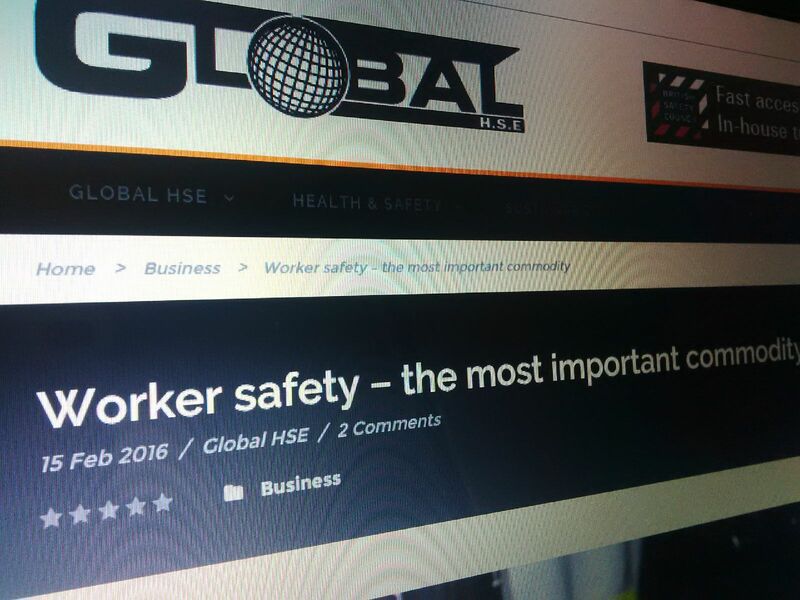 Worker safety – the most important commodity! 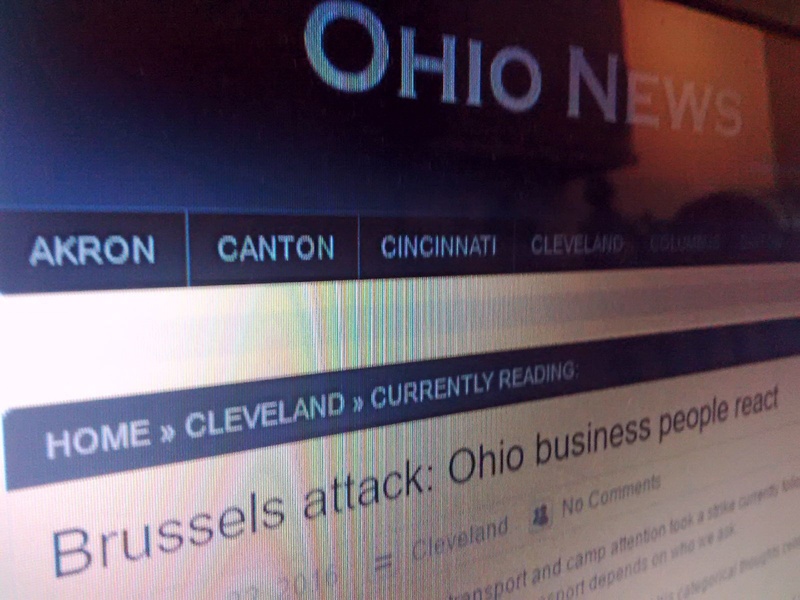 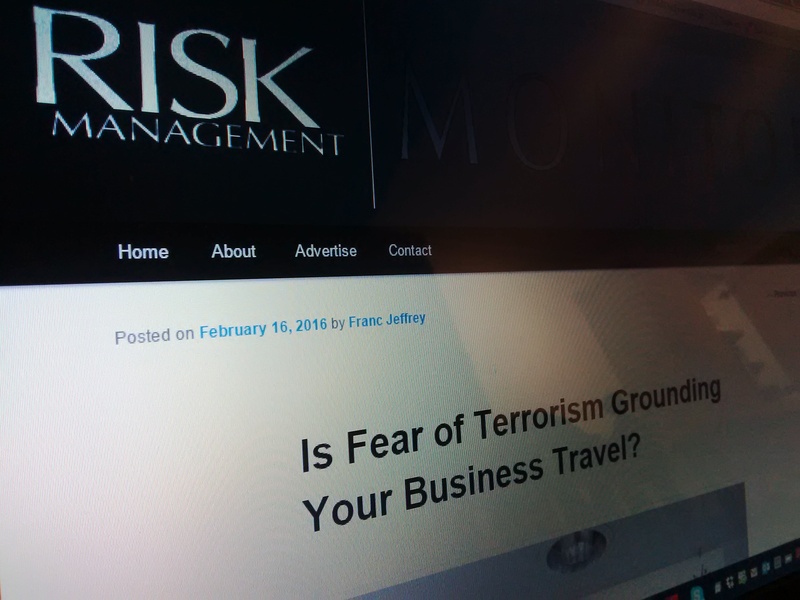 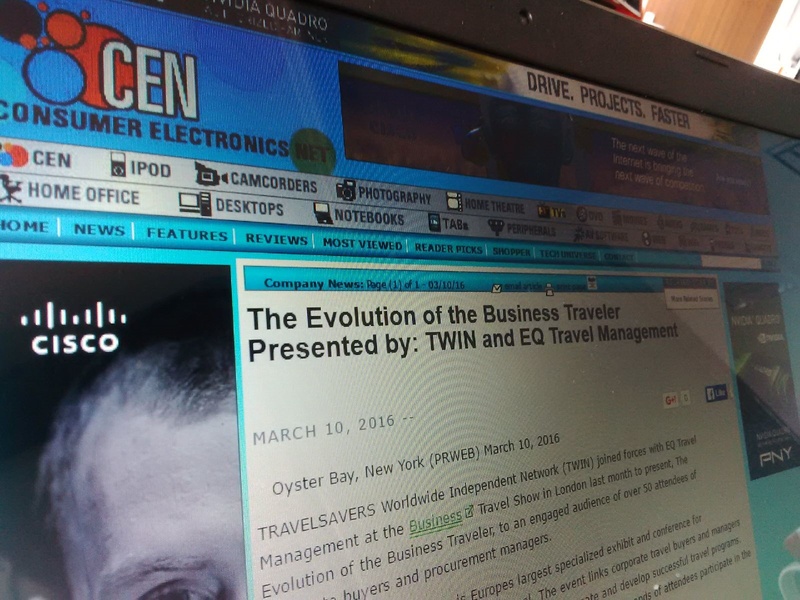 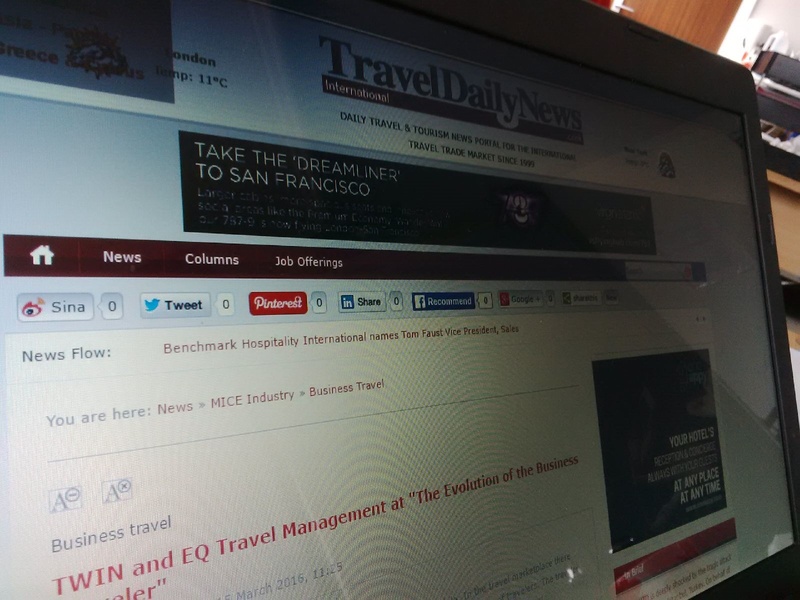 Is Fear of Terrorism Grounding Your Business Travel?